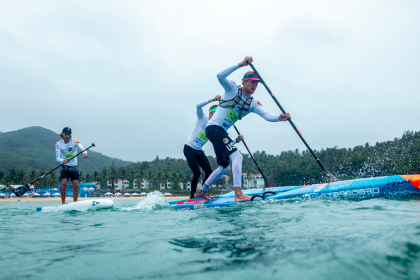 The world’s top SUP surfers, SUP racers, and Paddleboarders are preparing to compete in the 2018 ISA World SUP and Paddleboard Championship (WSUPPC) from November 23 – December 2 in Wanning, China – marking the first time the event has been held in Asia in its seven-year history. 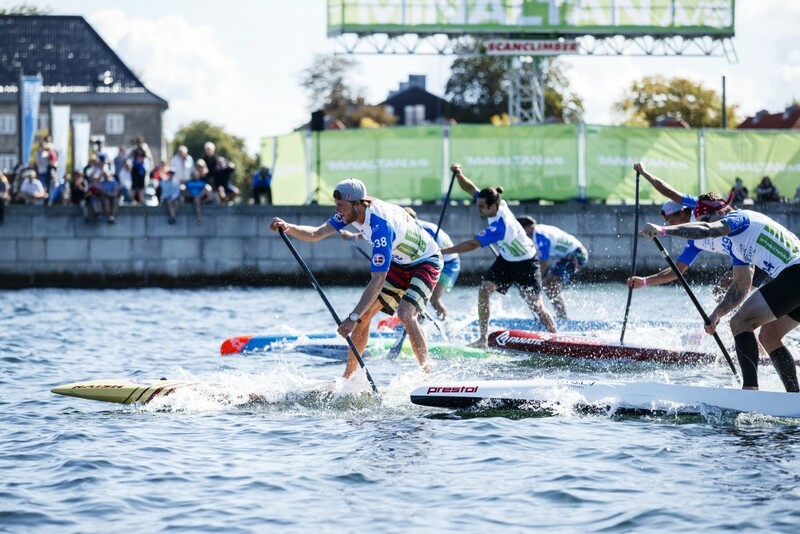 196 athletes from 27 nations will represent their country and stake their claims for the individual Gold Medals and coveted World Team Champion Trophy with the 2018 edition also including the first Junior U-18 Gold Medals in the SUP Technical Races, showcasing the future talent of SUP on a global stage. 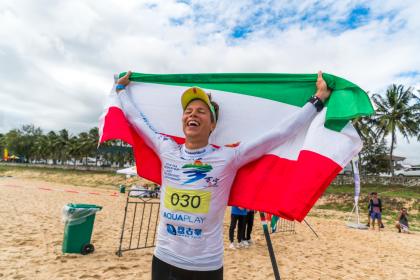 Elite athletes from around the world have confirmed their presence at the event, including past ISA Gold Medalists Michael Booth (AUS), Shakira Westdorp (AUS), Luiz Diniz (BRA), Casper Steinfath (DEN), Titouan Puyo (FRA), Bruno Hasulyo (HUN), Candice Appleby (USA), and Connor Baxter (USA). Team Australia has been dominant since the event’s inception in 2012, winning the Team Gold in five out of six occasions. A stellar Gold Medal performance by USA in 2015 is the only blemish on the Aussies’ record. 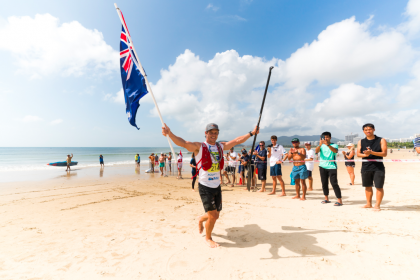 With the ISA World SUP Championships being held in the Americas, Europe and Oceania, 2018 will mark an important milestone as the first edition to be held in Asia, while Chinese Taipei and Hong Kong’s first participation in the WSUPPC highlights the growth of the sport across the Asian continent. As the long-time, undisputed World Championship for SUP, the 2017 WSUPPC held in Denmark made history as the first to feature a complete gender equity format, offering equal slots for men and women on each participating team. 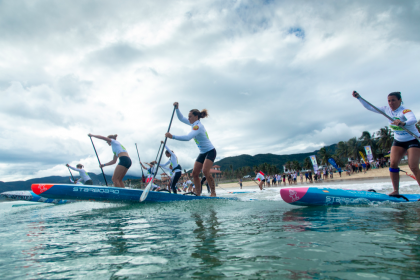 The 2018 edition will continue to utilize this format, which has led to increased participation from women around the globe. 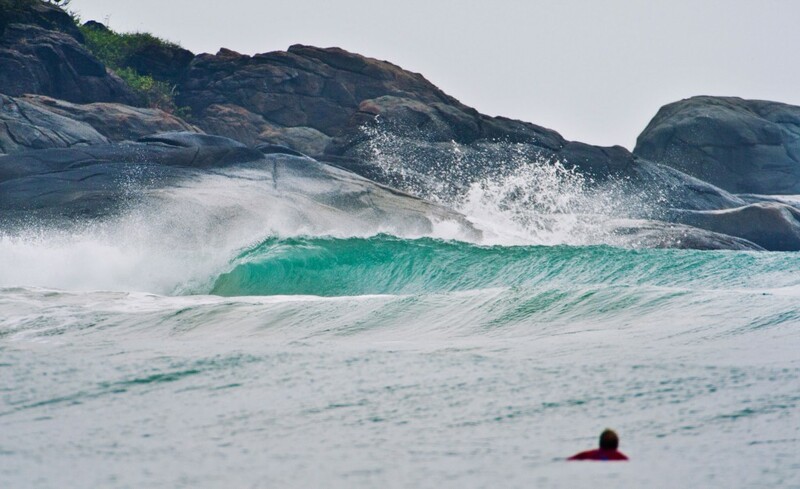 “The ISA is excited to bring the WSUPPC to Asia for the first time. We have been committed to growing and spreading the sport around the world, and bringing the event to one of the world’s most populous countries, China, creates great opportunity to gain traction in Asia. 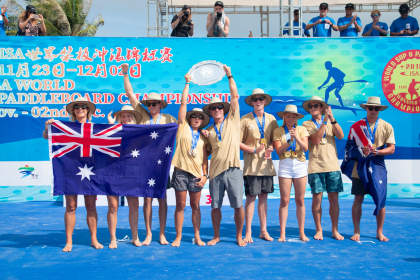 “The elite of the sport are headed to Wanning, setting the stage for an epic showdown of world-class talent for the competition. 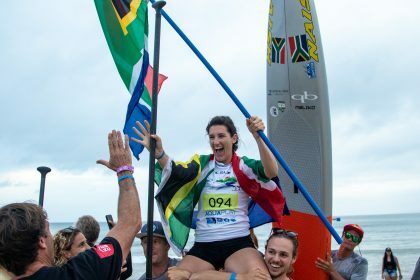 The 2018 ISA World SUP and Paddleboard Championship will be streamed live on www.isasurf.org November 23 – December 2.